Do you remember seeing the mind-bending futuristic Avatar ans Star Trek that put people into virtual reality? Well the future has arrived! Find yourself inside hundreds of games, adventures and experiences. Fly a plane, trek through a jungle while hunting dinosaurs, lead an army into battle in single and mutliplayer encounters, solve a noir mystery, kill zombies, be weightless in space, or scare yourself silly in a terrifying horror story! 9 rooms, hundreds of games and experiences. 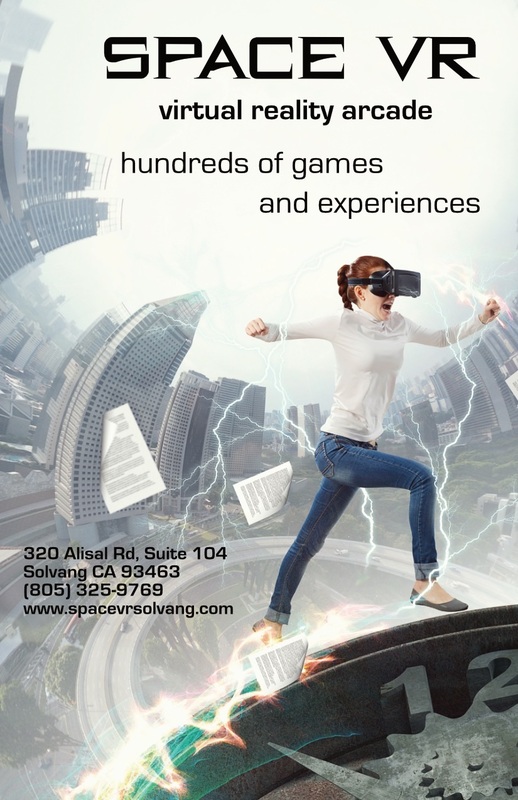 Great for birthday parties, corporate team building events, class field trips and VR coding classes.